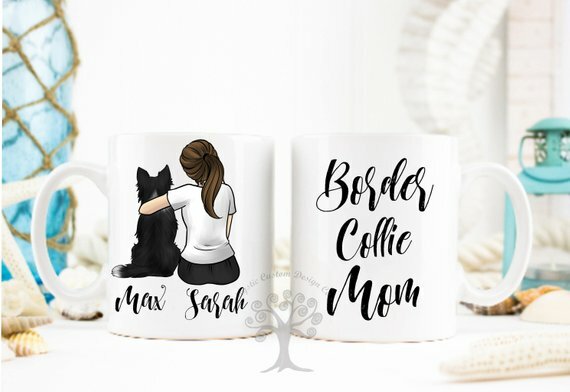 We are all obsessed with “our” breed, and you probably already know what gal is writing this post (haha)! 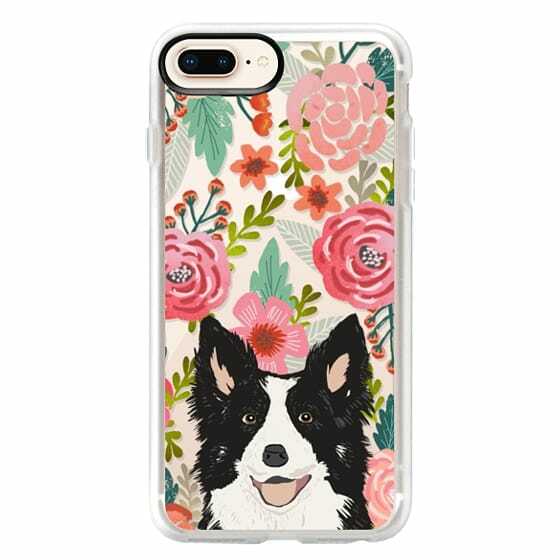 I truly do love all dogs (mostly only the bigger side) but Border Collies have a VERY special place in my heart along with Potcakes (s/o to Rumba girl)! 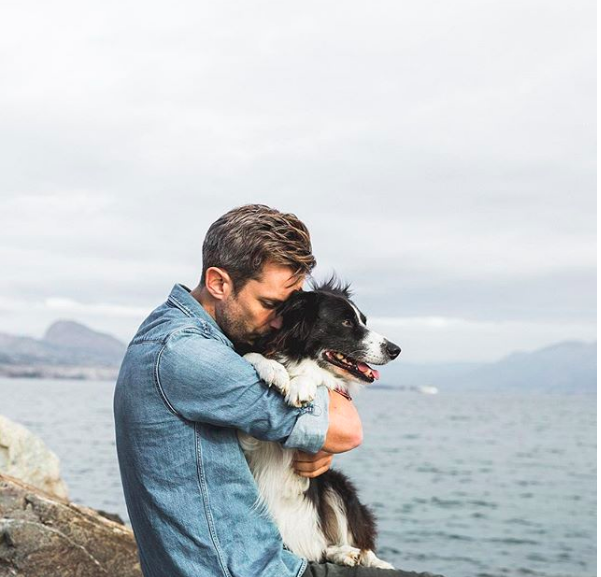 Having a Border Collie around is like having another human with you at all time, they are way to smart for their own good and for their owners, and the emotional drama of a Border is next level… and I love it more than anything. 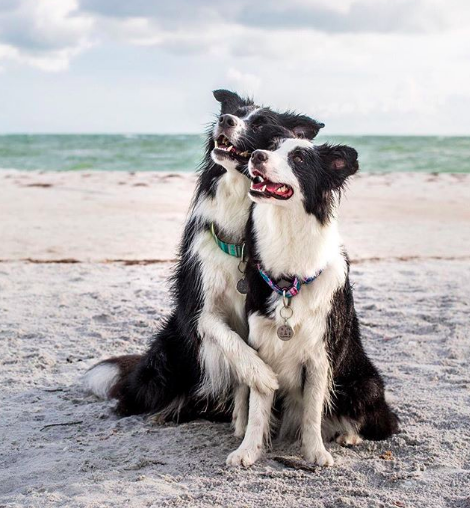 Being obsessed with Pharrell and Rosie, had led me to be just as obsessed with other BCs on Instagram, I love seeing how much all Border Collies are truly the same and it makes me want more and more one day ( as soon as I move out of NYC)! Here are just a FEW of our favorite insta-famous Borders! Let us know who yours are! 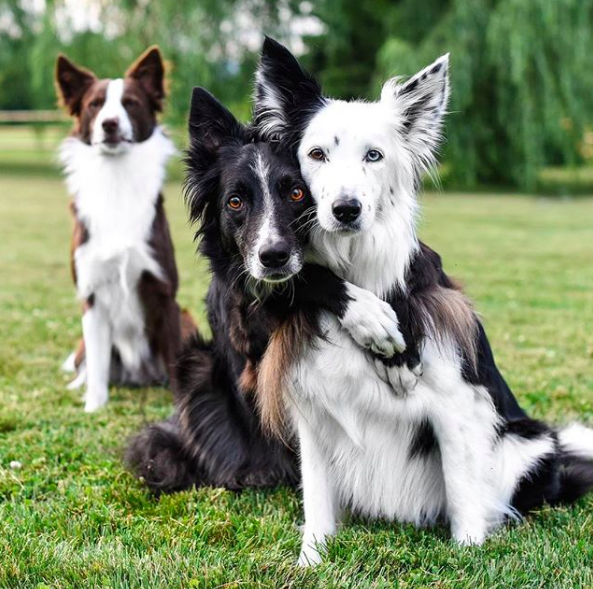 These three pupperz are everything and their hugs are on a whole nother level! I have been trying to get Pharrell and Rosie to hug for about a year… and well, I just give up and go look at these guys instead! I love these girls! They are so beautiful and full of so much personally! Their feed is also just so fun to look at and such good insta inspiration. These 4 are every BCs moms dream!! These America's Got Talent finalist are major trick goals! 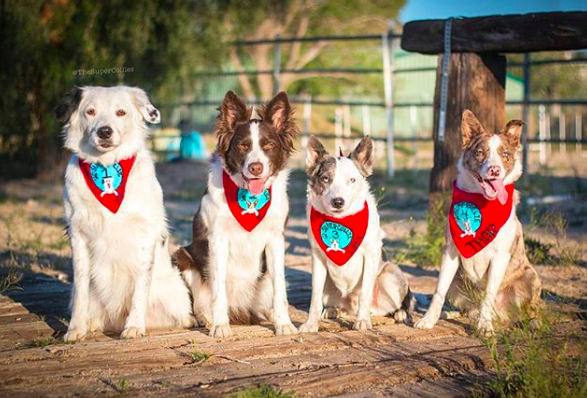 Make sure to download their app Puppr that walks you through step by step to all the tricks you are dying to teach your pup! 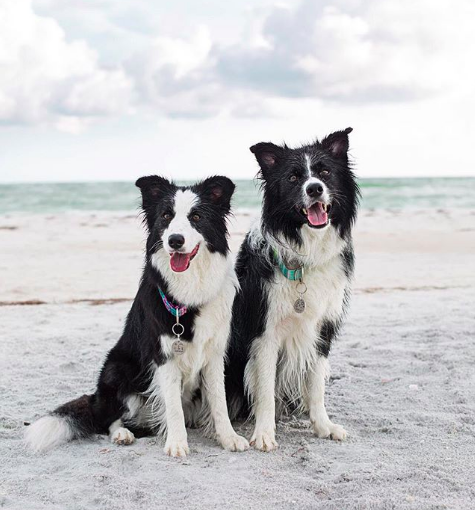 These two borders are living the life in Florida with their momma and her amazing photo skills! They are giving us make beach goals! Momo, he was and is still the reason I got a Border Collie in the first place, I fell in love with the Find Momo movement and went and found my own Momo (Pharrell). 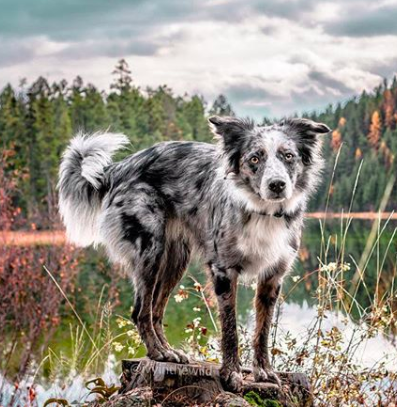 Not really sure if this is a Border Collie mix or a wolf! But what I do know is that it’s the most beautiful dog I have ever seen! Ivy and her mom are taking over BC, Canada one hike and lake at a time! Vicky and Tuvalu are some of the first borders that I followed on IG and where I get some much inspiration from. They are two beauties living the life with their momma and taking over the gram one follower at a time! Following along this story of Jazzy and BB is so heart touching and shows the craziness of how much Borders are alike and different all at the same time! Last but not least, Ego. 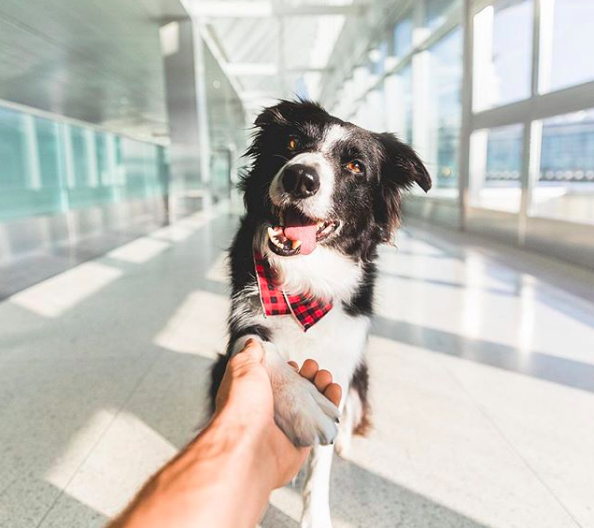 This pup is the the model of all Border Collies, I get stuck on this page for hours at a time! And of course our own @Pharrellandrosie are taking of New York City one dog park and street at a time! Here are some of our favorite gifts for all the BC lovers in your life… or just a little gift for yourself!